In a report published by Cannabis Law Reform on the 14th September, legalisation of cannabis could make the UK economy £6.7 billion a year. This is split between cost savings to criminal justice, tax revenues to government and legal income to newly legal growers. At a time of economic downturn to both government and private economy alike, this would be a much needed shot in the arm to UK PLC. – On estimated tax revenues, Her Majesty’s Revenue and Customs would gain £2.2 billion. 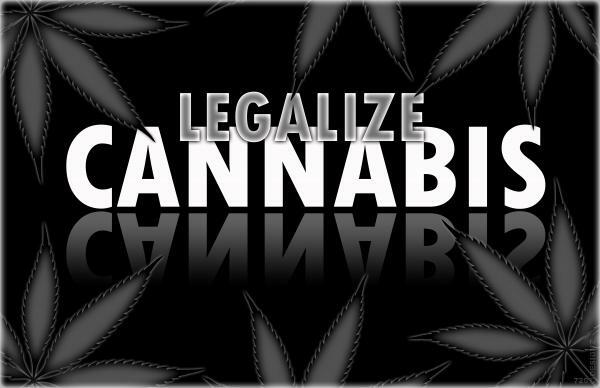 – Police would save half a billion pounds a year from arresting stoners. – One million less people with criminal records would be able to bring the HMRC £200 million a year in tax revenues, because they do not face barriers to employment. Nationally the UK police force is facing a cut of 5% this year to help make government ends meet. The report by CLEAR suggests that by not arresting stoners and raiding cannabis farms, an equivalent reduction in police time would achieve exactly the same cost saving – 5%. In short, criminal justice as a whole would benefit by legalising a drug that does less harm than alcohol. Criminalising the drug just makes people criminals unnecessarily. The report estimates that there are 2.7 million regular cannabis users in the UK already – nearly a third of whom have been busted and face the problems associated with having criminal records. Organised crime utilises illegal and often trafficked people from countries like Vietnam who would be less likely to be tricked into coming to a country to commit a crime that can result in 5 years behind bars before deportation. Why? No market to traffic them. It points out that upgrading the classification of the drug resulted in an increase in its use, where downgrading the drug from a Class B to Class C resulted in a drop in use! CLEAR state: ‘The downgrading of cannabis to class C in 2004 led to a decline in consumption but a dramatic increase in police action with seizures up 50% between 2004 and 2005. The upgrading of cannabis back to class B in 2009 led to an increase in consumption.’ Your local ‘rebels without a cause’ aren’t drawn to a mere class C drug. Given these statistics, they would be positively repelled by a legal drug! The economy as a whole would benefit almost overnight. Thousands of new jobs would be created, in a situation where the UK faces stagflation and decline. Such action would be a bigger boost in many ways than the ‘Scrappage Allowance’ given by the last government to get people into new cars, and the Bank of England’s ‘quantitative easing’ which helped banks alone and no one else. Will such common sense make progress in a political landscape dictated by the flexible morals and ethics of the right wing media? One worries, not a jot. Health and social care journalist. Mad and proud.